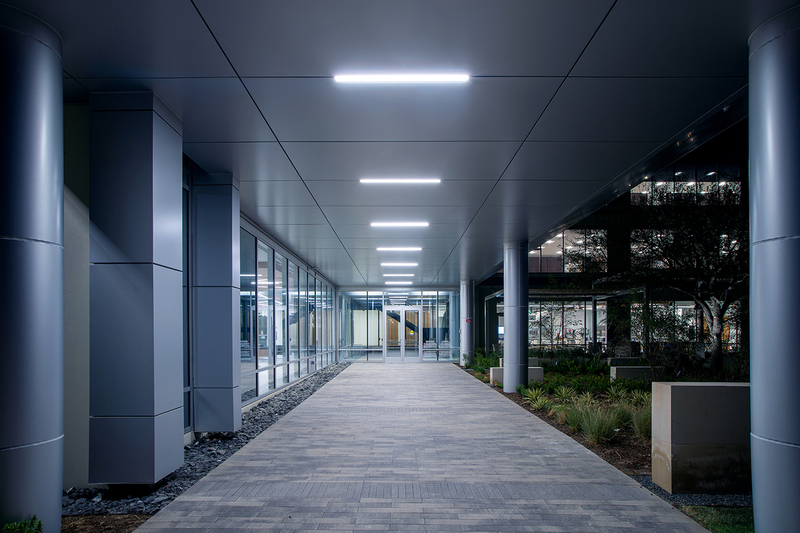 Core/shell was design/build by Venture Mechanical. 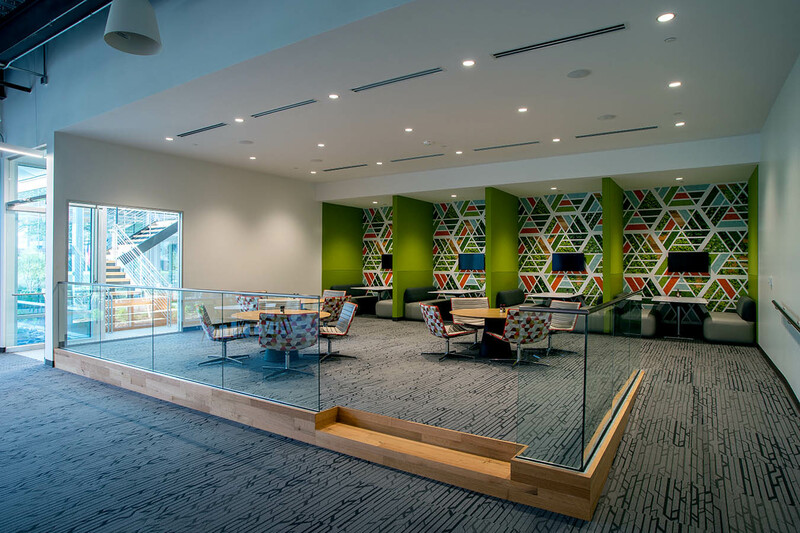 Interiors was plan/spec. 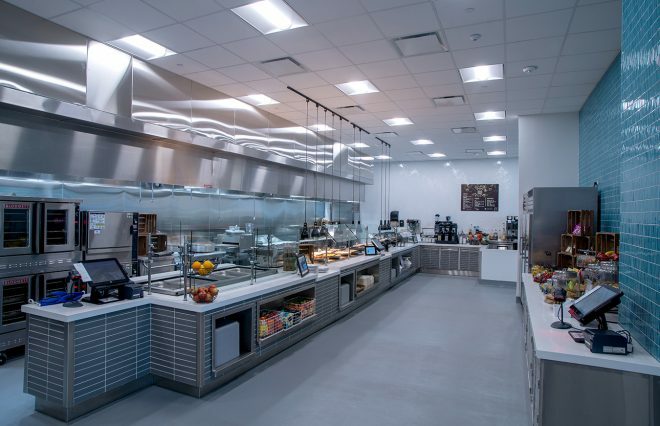 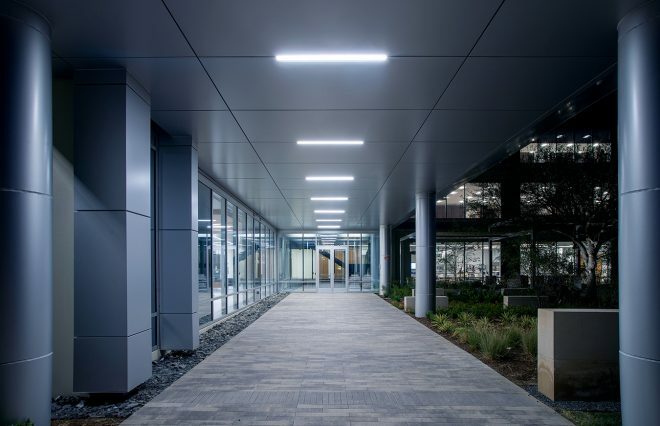 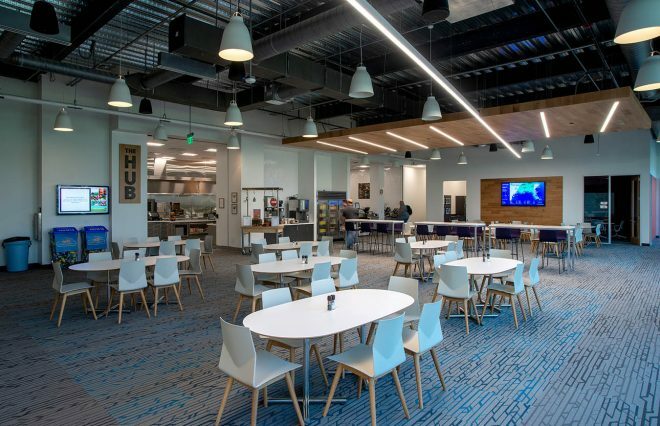 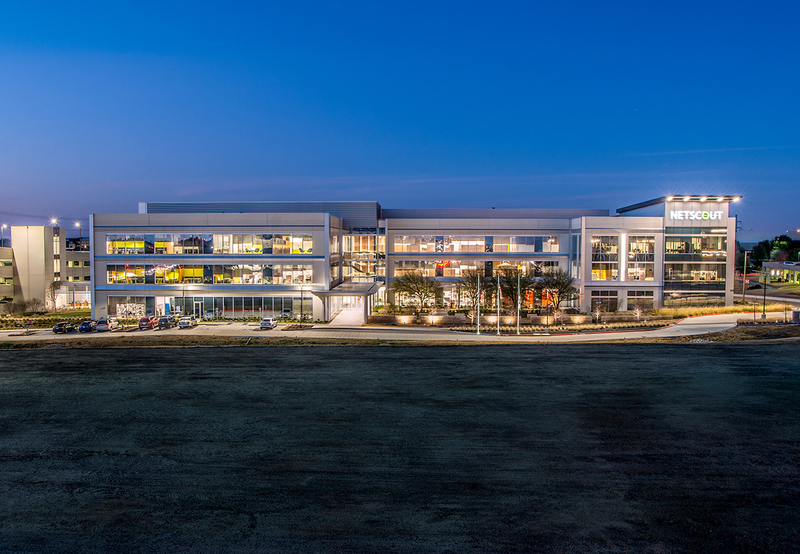 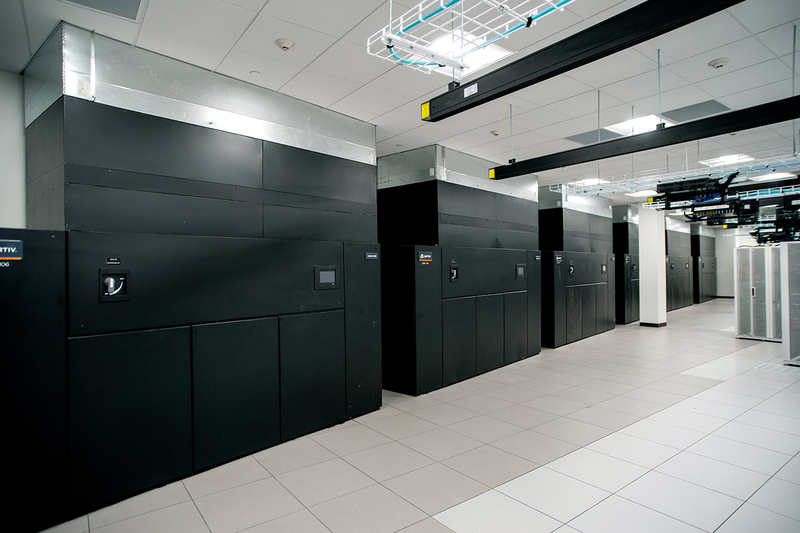 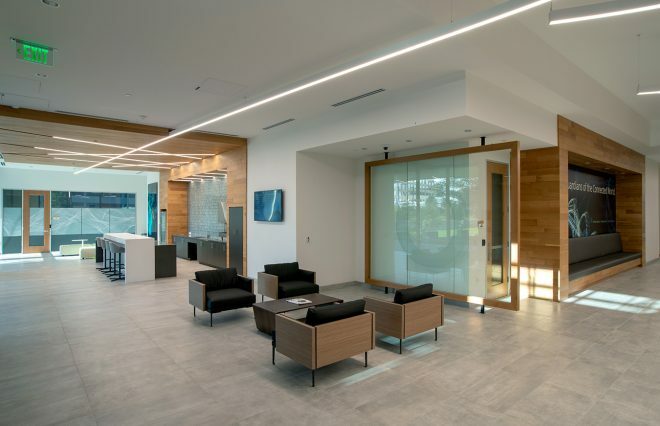 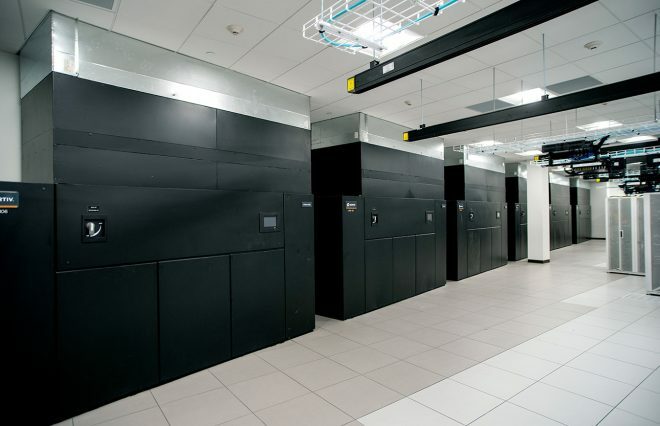 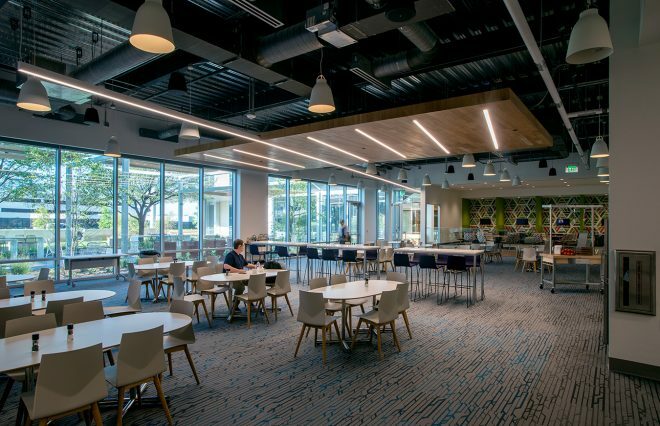 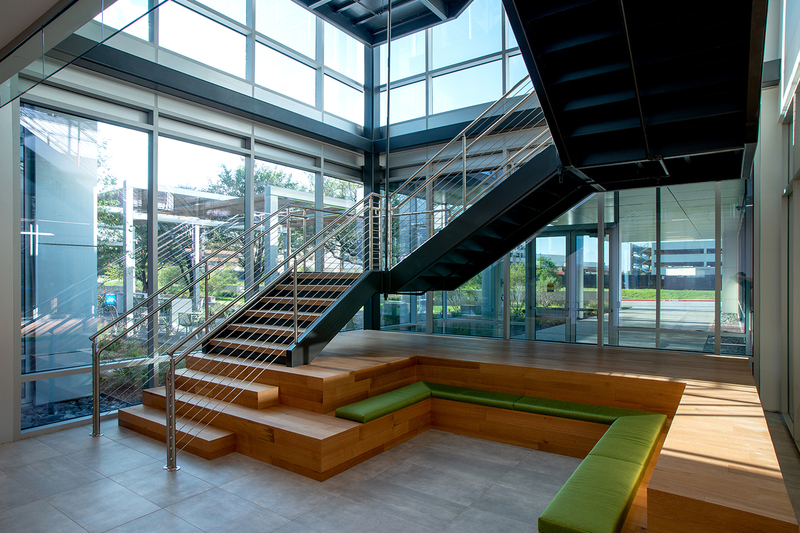 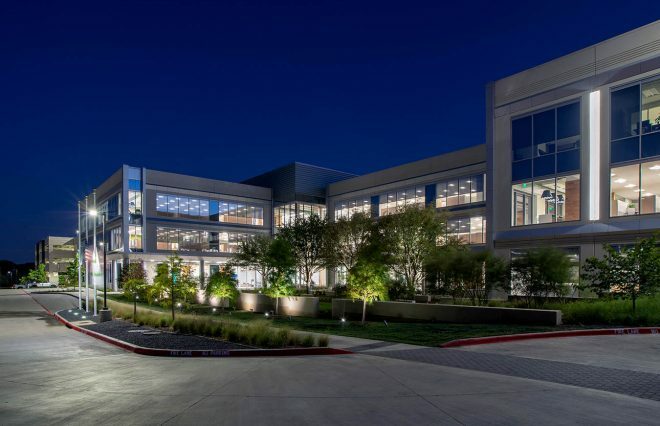 A Plano tech firm has completed its move to Allen. 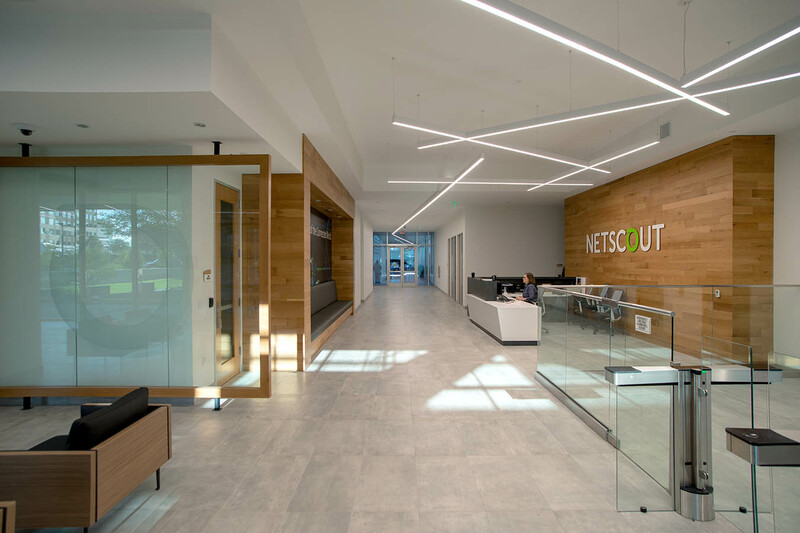 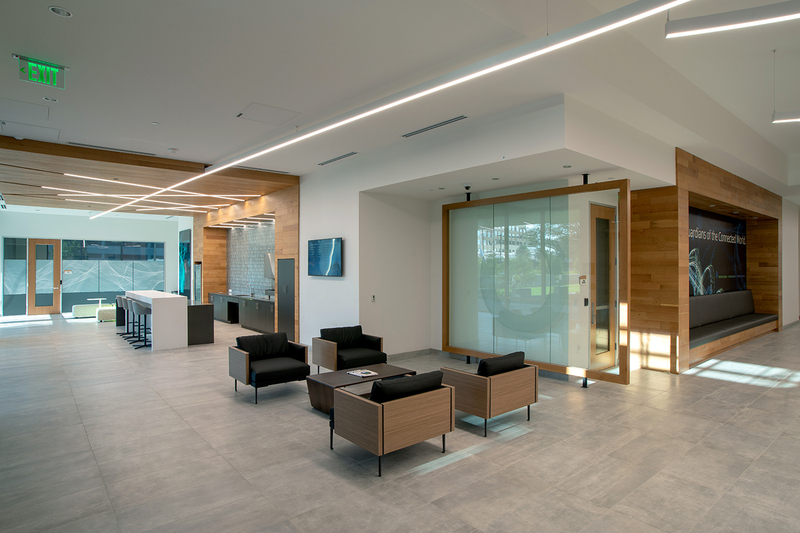 Netscout Systems Inc last year decided to relocate its regional headquarters to a new building in Allen. 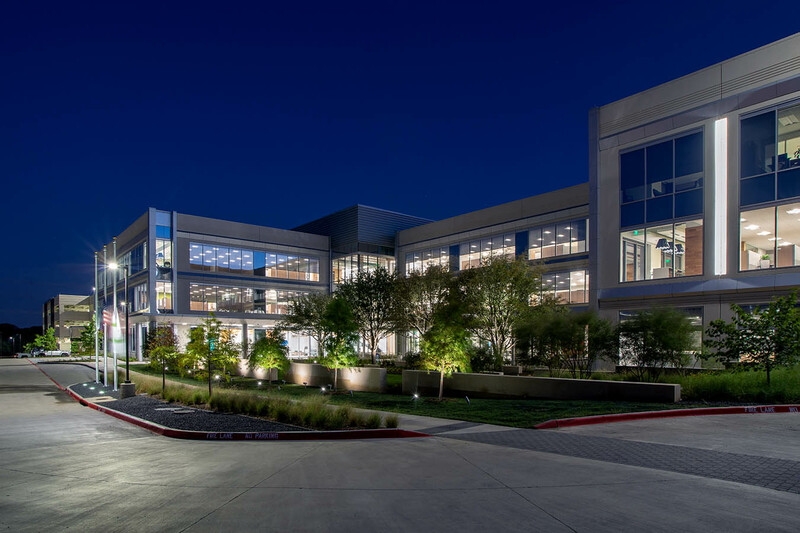 About 500 people made the move to the new One Bethany at Watters Creek constructed by Kaizen Development Partners near U.S. Highway 75. 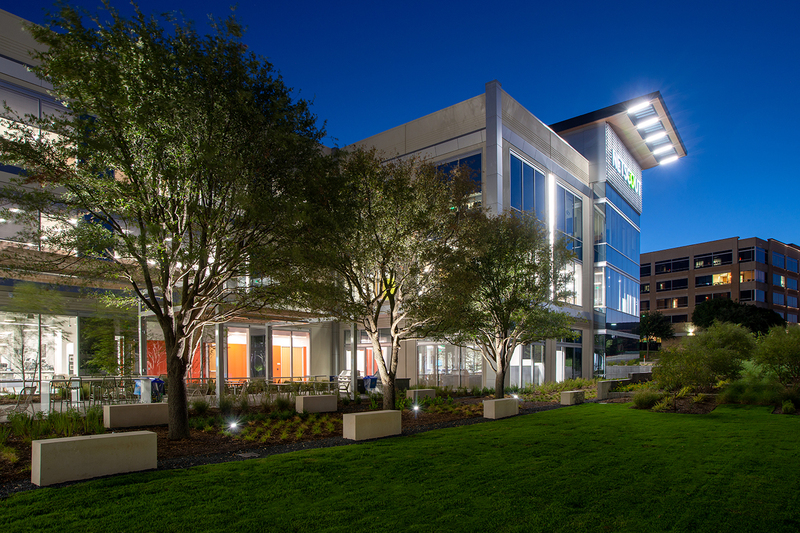 The 145,000-square-foot office project is across the street from Allen's new convention center and hotel. 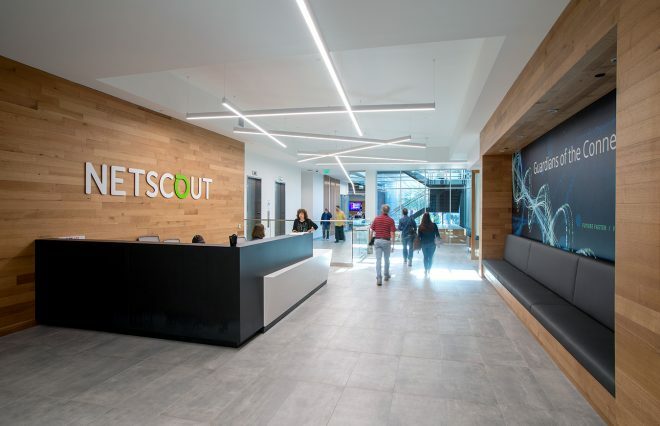 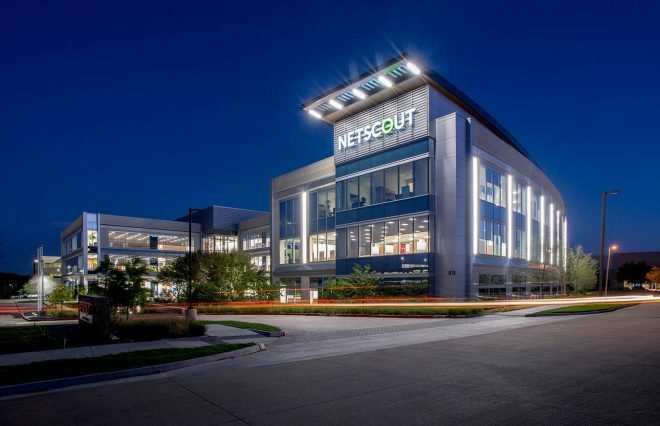 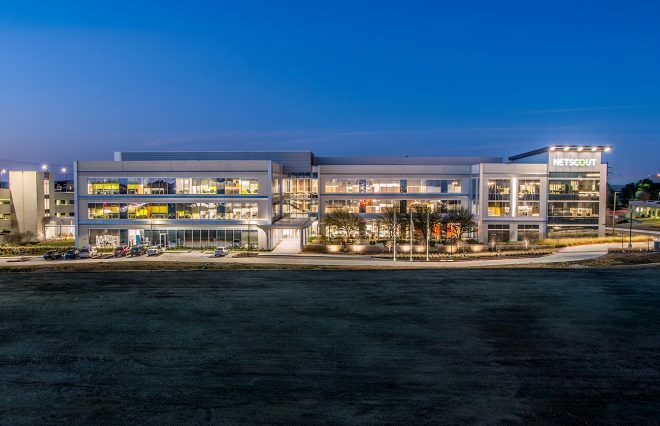 "We're excited to welcome Netscout as one of Allen's biggest corporate relocations in many years," Mayor Stephen Terrell said in a statement. 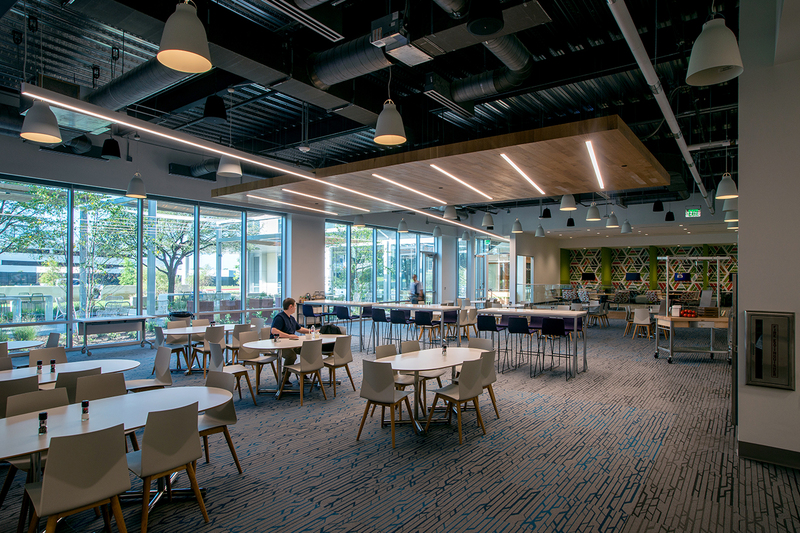 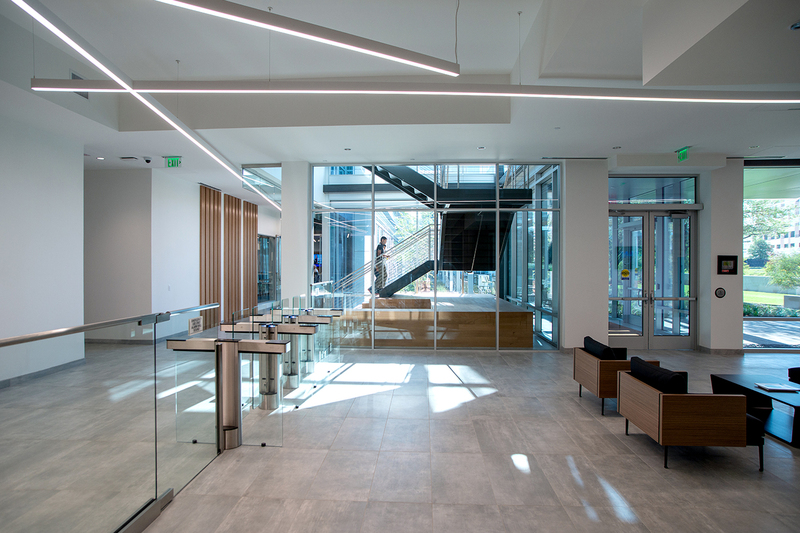 The new office project includes a fitness center, cafeteria and outdoor courtyards for employees.